Step 1: Download and install demo version of the application. 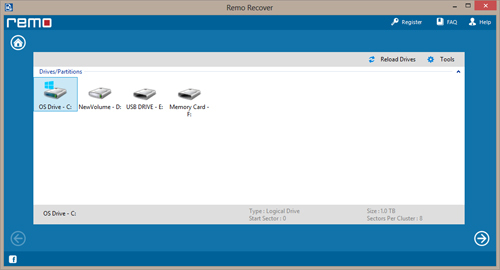 After that, select “Recover Drives” option from main window. 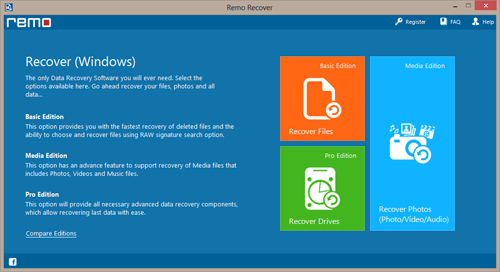 Step 2: From the next screen, click on “Formatted / Reformatted Recovery” option to recover photos from hard drive. Step 3: Select the hard drive from which you want to recover pictures. After selecting, click on “Next” button to initiate recovery process. 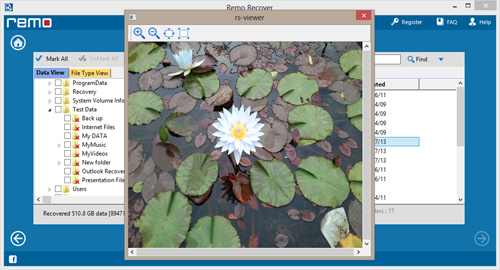 Step 4: As soon as you click, the software starts to recover all the lost pictures and yow will get to see recovered files. You can view those files using “Preview” option.